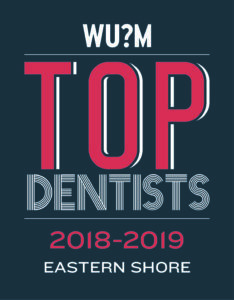 Welcome to Eastern Shore Dental Care. You know that feeling you get when you’re sitting on a dock watching the waves or kicking back in a chair with a good book? Well, maybe we can’t make you feel exactly like that, but we want to come as close as possible. Our caring and compassionate doctors and team want to put your mind at ease, whether you’re coming in for a cleaning or for restorative dentistry. We want you to be comfortable.But don’t let our relaxed atmosphere fool you. At Eastern Shore Dental Care, we’re serious about our work. We’re proud of our professional staff and we want you to know you’re in good hands from your initial contact with our front desk team right through the end of your first time in one of our dentist’s chairs. 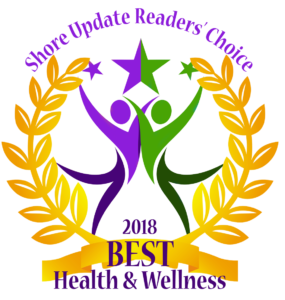 We enjoy our patients and we want you to enjoy your experience. We know lots of people are nervous about going to the dentist. Some people surpass nervous and go right to scared. We know how you feel. Our experienced team will work with you to overcome those common fears. 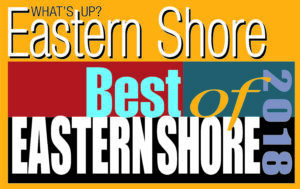 You are in the best hands, as we’ve been voted “Friendliest Staff” by readers of the Shore Update year-after-year. We’ve even re-designed our entire office in 2017 to feel more like a spa than a dental office. You’ll never want to leave! 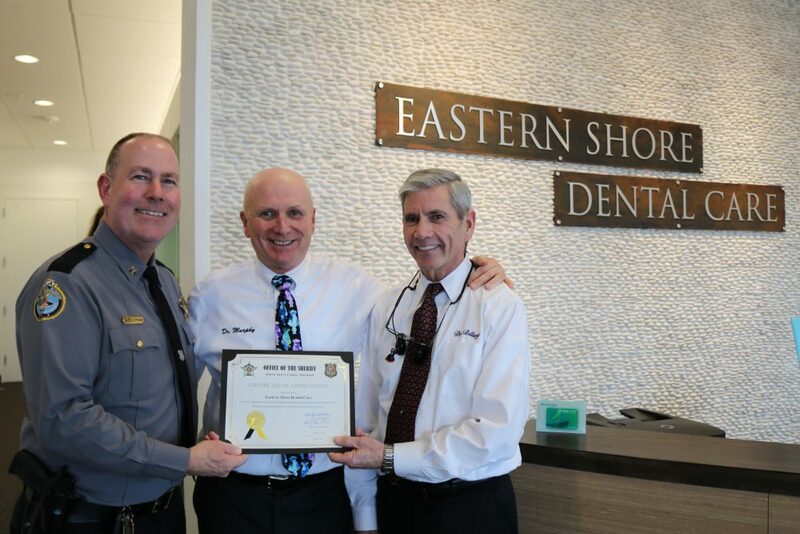 Here at Eastern Shore Dental Care, we’re a team committed to your dental health. We want you to be part of that team. Please call if you’re ready to work with us to make your smile the best it can be. Once you’ve had the Eastern Shore experience, we’re sure you’ll be using that smile. A lot.